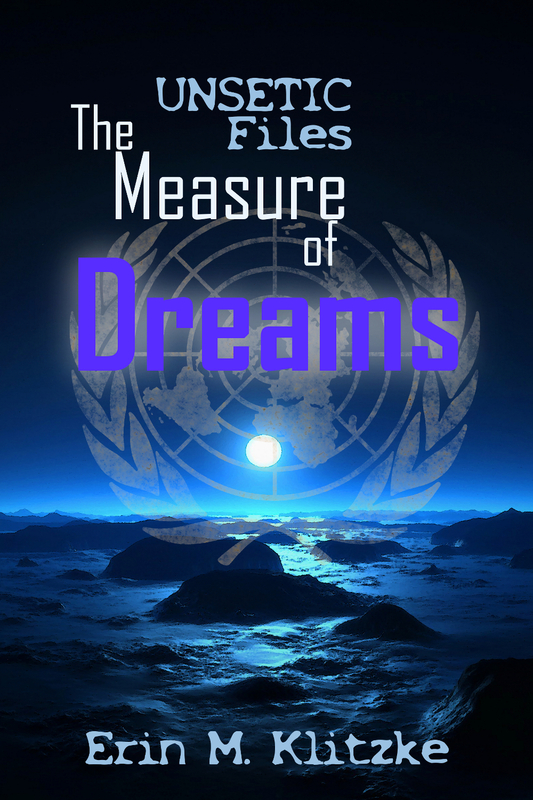 The Measure of Dreams | Doc Says Rawr! What would you do if someone offered to give you the most important men in your life back after you’d lost them? AJ McConaway lost her brother and her fiancée during Operation: Iraqi Freedom on the same day within hours of each other. Ten months later, she learns everything she thought she knew about their disappearance is wrong. Kate Berkshire knows that something strange had happened back in June of ’07 when her lover and his best friend vanished from the cockpits of their planes. She’s sure of that because she found one of the downed craft with no trace of its pilot, ejected or otherwise. When an old friend offers her the opportunity to find the pair and bring them home again, she jumps at the chance without realizing the magnitude of her choice. Now, Kate and AJ will brave the pathways between worlds to find two men who mean the universe to them. Someone–or something–that walks those pathways took Mat O’Brien and Tim McConaway from them. How far are they willing to go to bring them home again? Are the lives of two men worth the world?